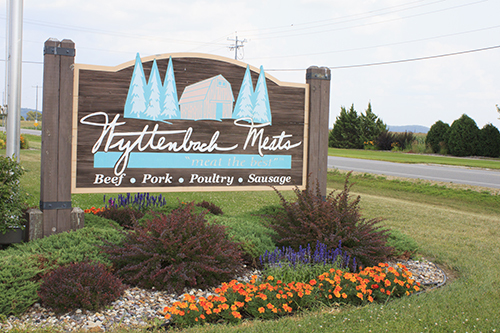 Our Quality Angus Beef is raised on the Fritz Wyttenbach family farm, and pork from a local family farm. 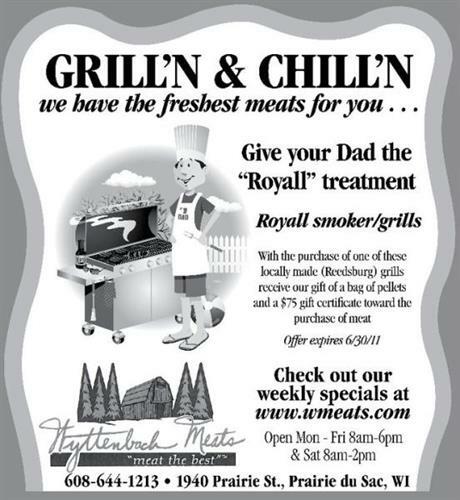 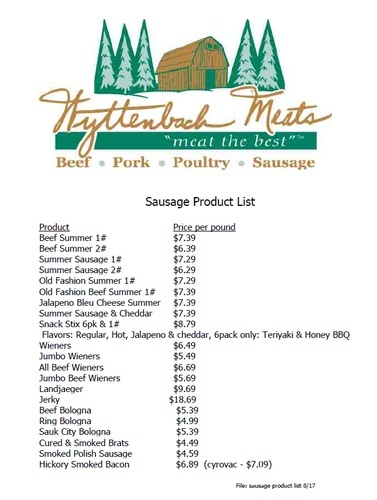 Wyttenbach Meats offers Beef in whole, half and quarter sections and our Pork in whole or half sections. 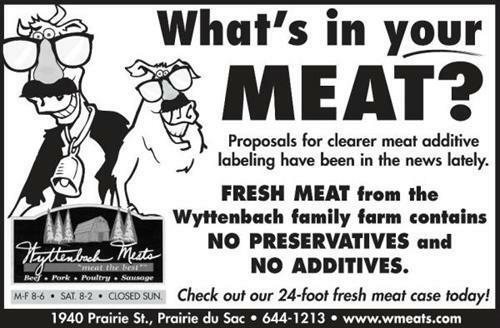 You can also get Custom Beef and Pork processing to fit your needs.